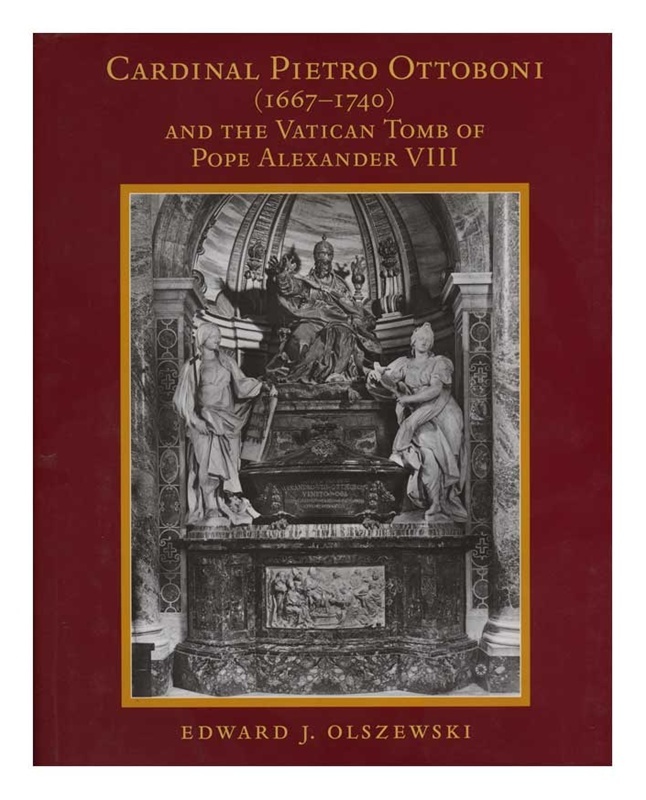 Examines the commission of the Vatican tomb of Pope Alexander VIII Ottoboni by his great-nephew Cardinal Pietro Ottoboni. Although neglected for centuries, the Ottoboni monument occupies the most strategic liturgical position in the complex of tombs in the Vatican basilica. It is impressive in scale, & offers a commanding presence on the path from the papal entryway to the apse & main altar, with a majestic papal effigy, a visually compelling narrative relief carving, & symbolically important allegories. 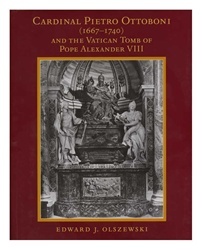 Using unpublished archival documents in the Vatican & Lateran archives, this study discusses in detail the 30-year campaign for the construction of the tomb & identifies the artists & artisans responsible for the project. The monograph is comprehensive in its stylistic analysis, exploration of iconography, discussion of liturgical practice, & consideration of studio procedures beginning with patron & artist, architect & sculptors, & sculptor & artisans. reveals why the project required three decades to complete. "A well-written, informative, & important monograph. And, in the process, he has expanded our understanding of contemporary workshop practice and art making in the Rome of the later Baroque period. There are sections where the author's meticulous care & insightful reconstruction of events gives the reader a sense of ""being there"" in the day-to-day process of work on the site. These parts make for especially exciting and engaging reading." -- "An absolutely wonderful piece of work."